We have the best selection on the market for anyone interested in the Hytronik control system for Human Centric Lighting. Human Centric Lighting (HCL) is most easily explained as being lighting oriented towards human rhythms. HCL creates environments which enhance our biological clock by improving our natural circadian rhythm, ability to concentrate and sleep quality. 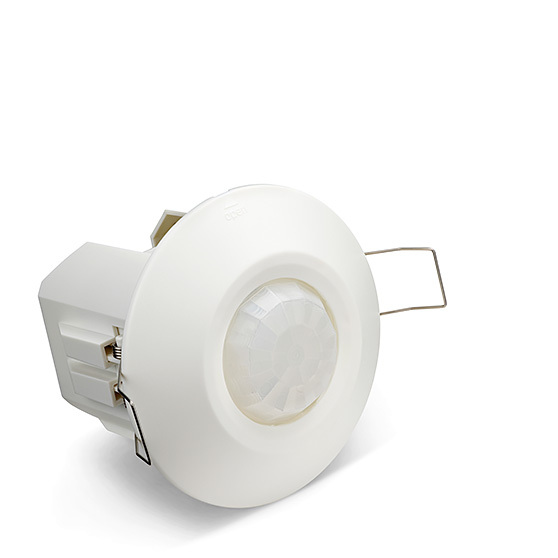 We also develop subsystems and customise components for intelligent and energy-saving LED lighting. LED technology has long contributed to energy-efficient systems and modern light control. With the right components and simple programming, you can obtain intuitive interfaces and automatic adjustment of the colour temperature and light intensity at all times of the day. You can find drivers and sensors in the Hytronik product range, which together with warm white and cool white LED modules (tunable white) – form the core of Human Centric Lighting systems. Configuration, grouping and control of the lighting is made easier for both users and installers with Hytronik’s little flexible Bluetooth device. The unit is connected to other components via the mesh network and controlled via a mobile app. The latest addition to the human-centric series is two sensors with Bluetooth-enabled wireless communication. These allow easier and faster commissioning via the app and communication between other products in the Hytronik range. This allows you to group them according to your own requirements. You can use our Bluetooth-enabled wall panel to easily communicate with the system and the installation remains flexible. The wired DALI outputs and inputs for traditional spring-loaded switches allow easy updating of existing DALI installations. Which drivers and sensors are required? Most luminaires you develop can probably be customised for all your customers’ lighting requirements – even those you are not yet aware of. 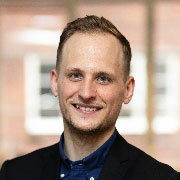 With us onboard in the lighting project you gain access to solid experience and component expertise for the development of Smart Lighting such as Human Centric Lighting applications. The latest addition to Hytronik’s human-centric series is two sensors with Bluetooth-enabled wireless communication. 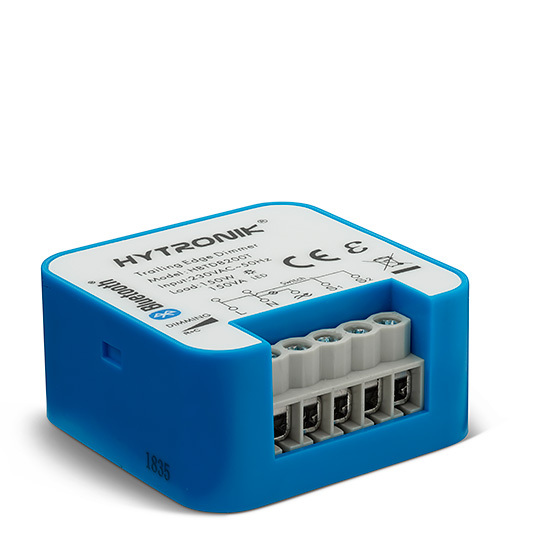 These allow easier and faster commissioning via the app and communication between other products in the Hytronik range. This allows you to group them according to your own requirements. You can use our Bluetooth-enabled wall panel to easily communicate with the system and the installation remains flexible. The wired DALI outputs and inputs for traditional spring-loaded switches allow easy updating of existing DALI installations. See the full range at Hytronik-Nordic. With Hytronik’s drivers you have the option of connecting a wide range of antennas, Bluetooth modules, PIR sensors or HF sensors directly to the driver via the RJ12 socket. Drivers with separate outputs for cool white and warm white LEDs for manual and automatic adjustment based on the programming in your tunable white or Human Centric Lighting system. New for 2019, Hytronik launches its first 50 W driver (HHC2050L) compatible with the DALI DT8 system. In order to offer the easiest programming and commissioning we have equipped a range of products in the human-centric family with Bluetooth technology. By using our DALI dimmers with built-in power supply and a DALI DT8 driver, you have easily created your own tunable white/Human Centric Lighting system. To further develop the system you can subsequently add a sensor equipped with Bluetooth (HBHC26) for presence control and daylight compensation of your system. Hytronik also has a Bluetooth wall panel in the range for quick and easy installation which remains flexible. Other Bluetooth modules can be combined with our Human Centric Lighting system.